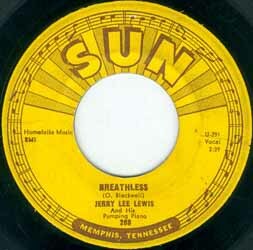 Label variations depicted. Note difference in the brown/red font colour. 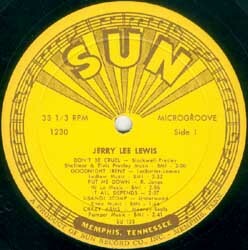 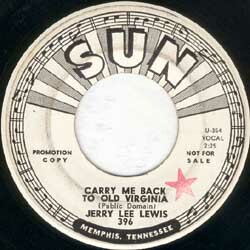 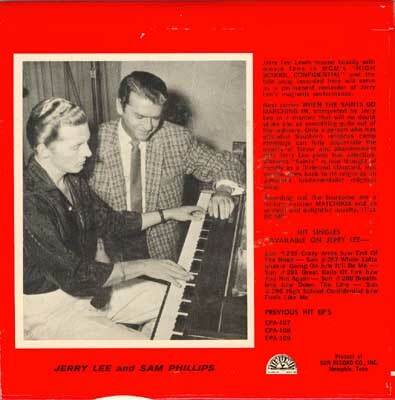 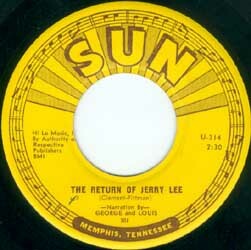 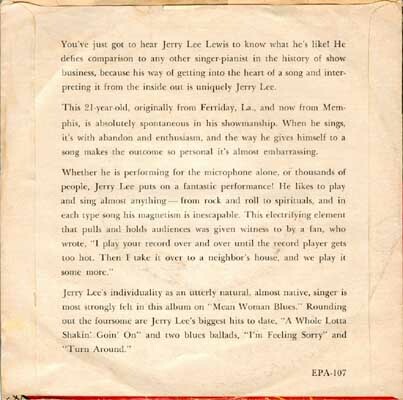 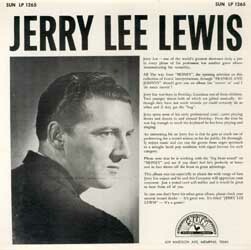 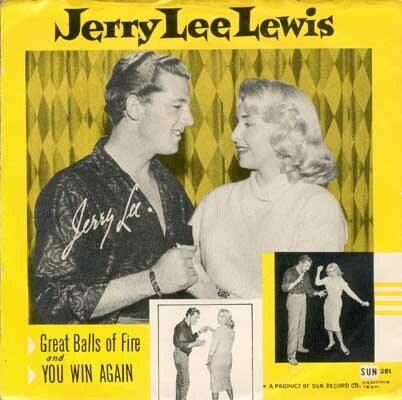 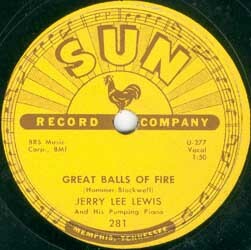 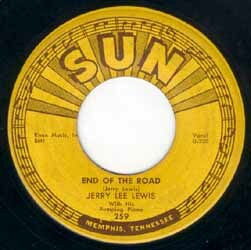 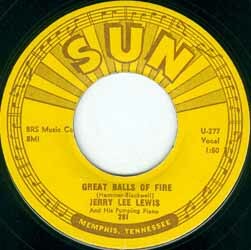 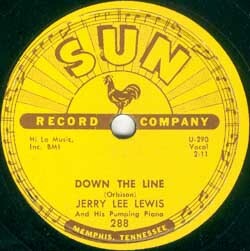 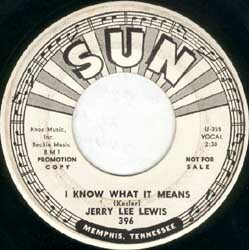 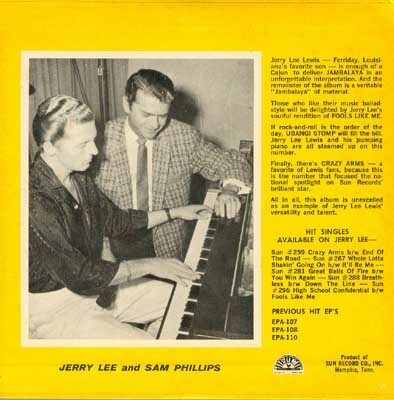 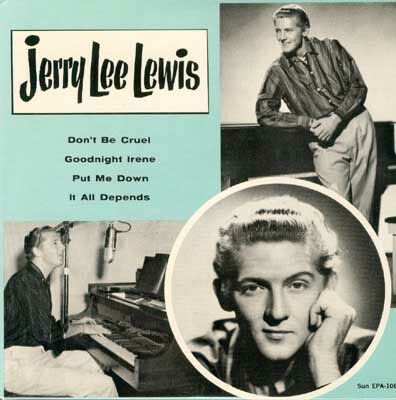 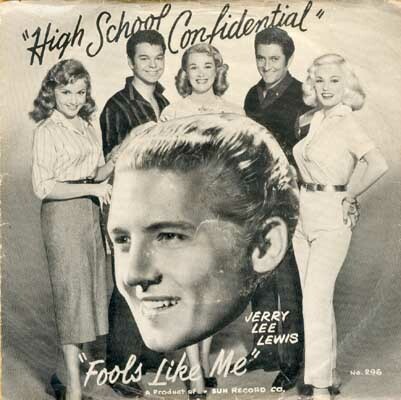 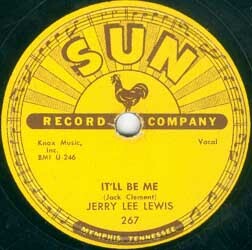 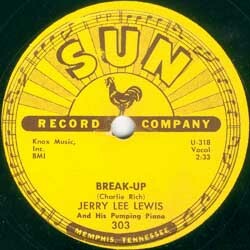 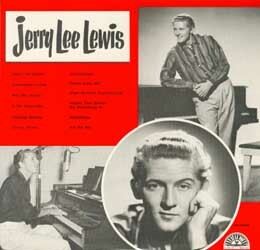 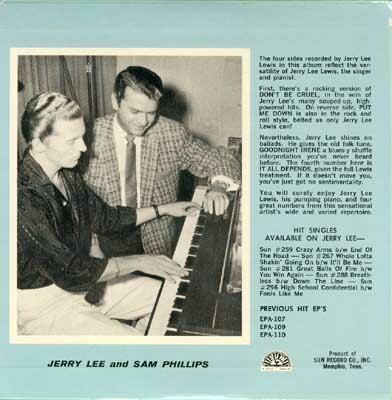 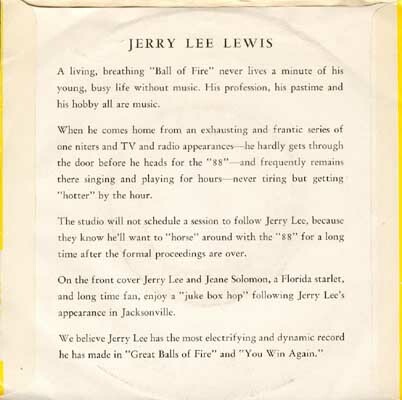 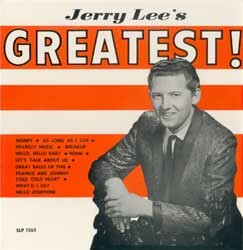 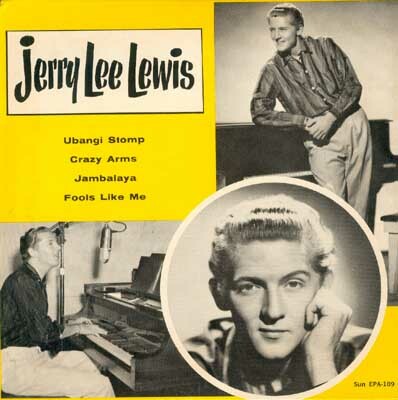 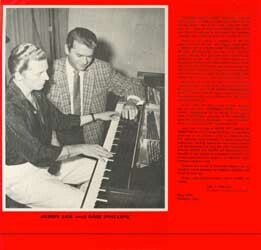 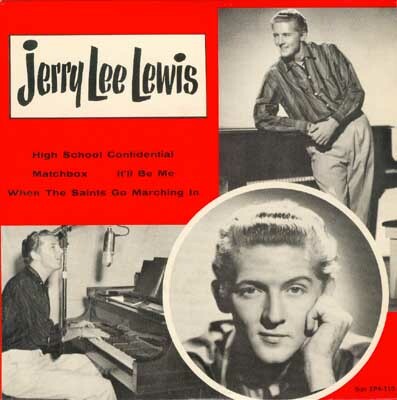 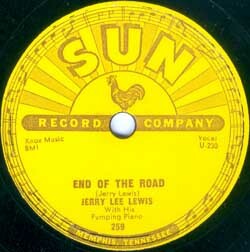 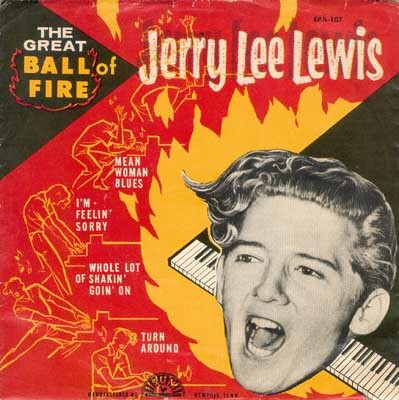 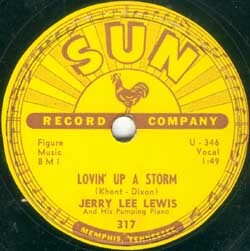 The first edition had 'The return of Jerry Lee' on both sides and was credited to 'Louis' rather than 'Lewis'. Editing and recording done by Jack Clement & George Klein on May 30, 1958 (U-314). 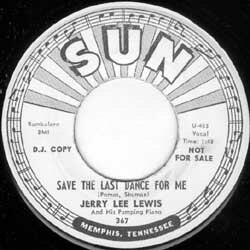 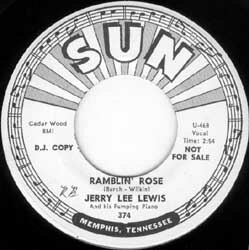 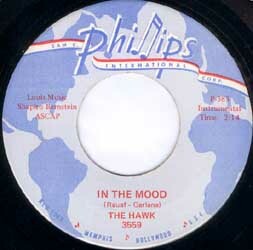 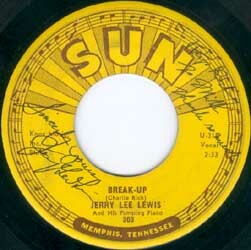 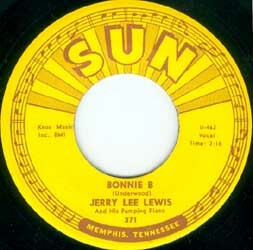 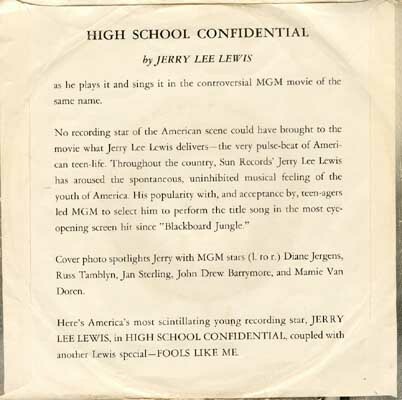 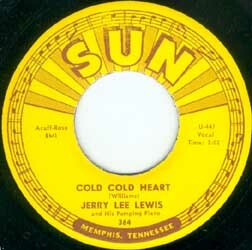 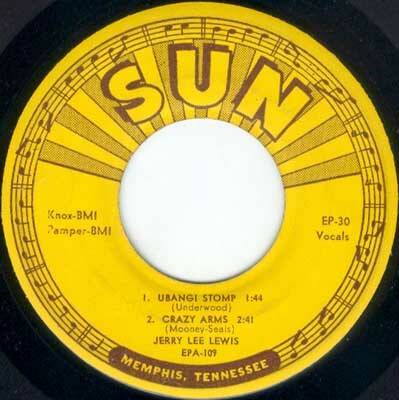 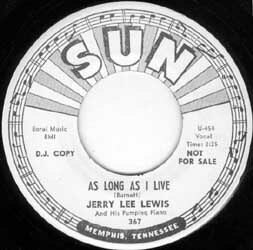 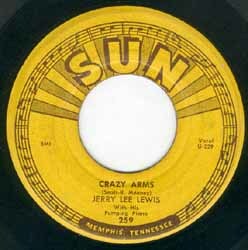 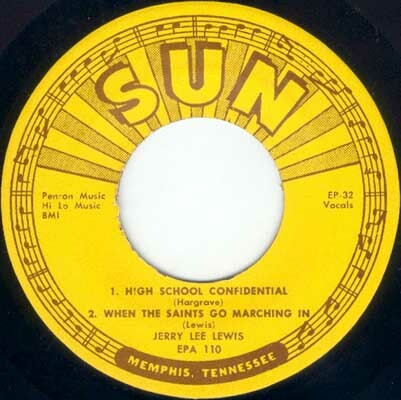 'Lewis Boogie' recorded in the summer of 1957, 706 Union, Memphis Tennessee. Recorded July 16-17, 1958, SUN studio, 706 Union, Memphis, Tennessee. 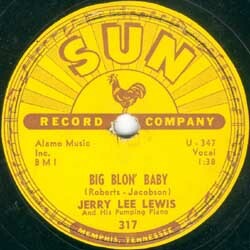 This is the last known 78 rpm SUN single. 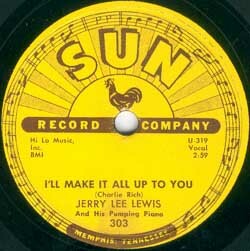 This single is actually a 2-sided Jerry Lee Lewis instrumental. White label promotional copy and a regular, commercial release depicted. 'Seasons of my heart' is a duet with Jerry's sister Linda Gail Lewis.